How to retrieve Access Token from Spark Pay? 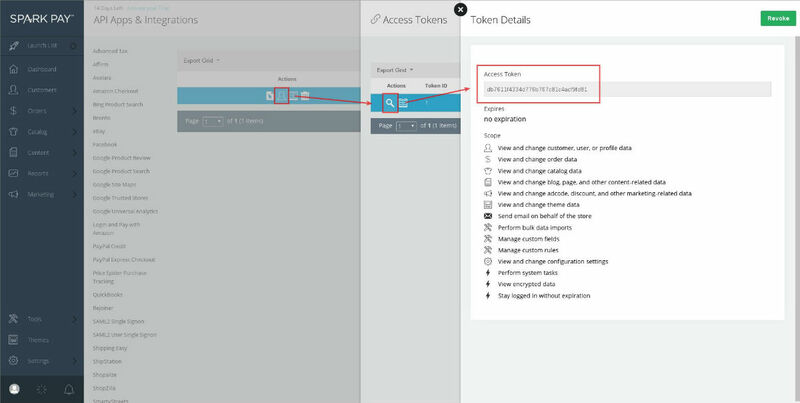 In order to migrate data to or from Spark Pay, you’ll have to provide your store’s Access Token on Migration Wizard. 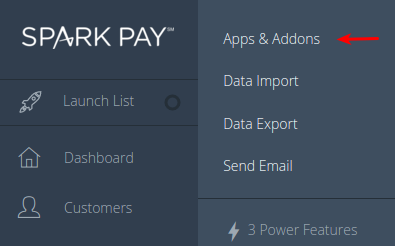 So, here’s where you can find it on Spark Pay. 4. If you already have apps created, press the Access Tokens icon on any of them, click View and then copy API Token from the window that’ll appear. 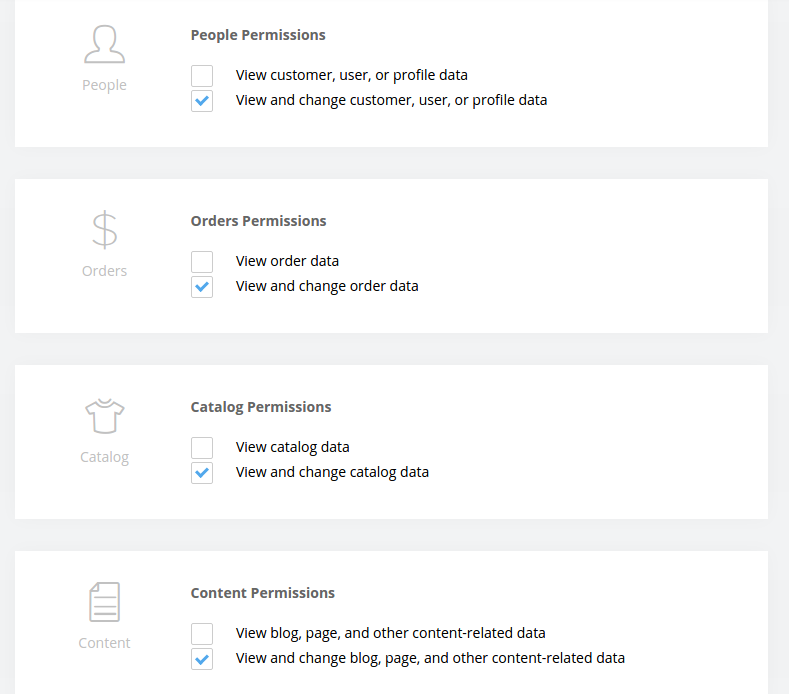 If not, press New to create a new app, enter app’s name and description (optionally), select Single Token Flow on the next step, and finally put ticks near View and change in each Permissions section. Save the changes.